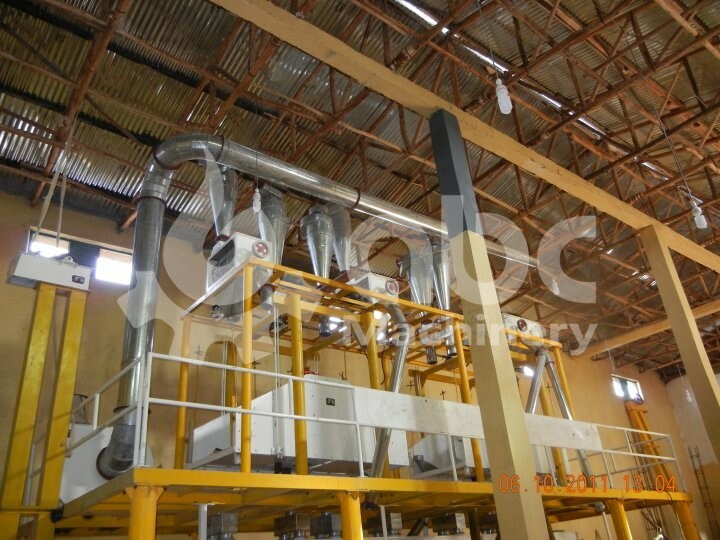 40TPD wheat flour mill project built in Jigjiga, Ethiopia in 2011, low wheat flour machine price cost been running for 6 years now. 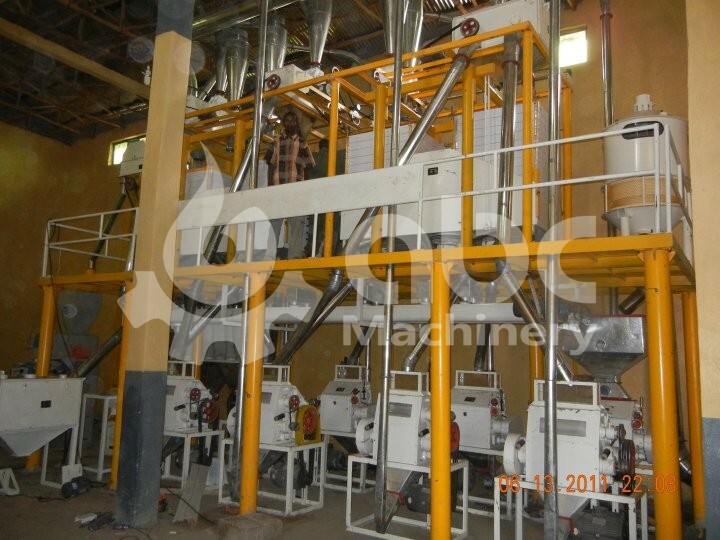 Capacity: Process 40T wheat per day. Power: About 80KW, power consumption per ton wheat: 70KW.H. 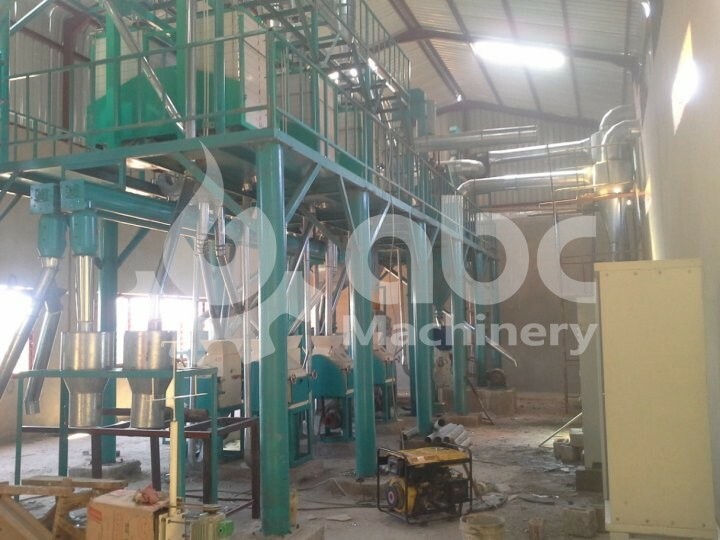 Adopts 4 sets of 2240, 4 sets of 2250 manual roller wheat flour machine. The number of the workers It needs 3 shifts per day; every shift needs 6-8 workers. 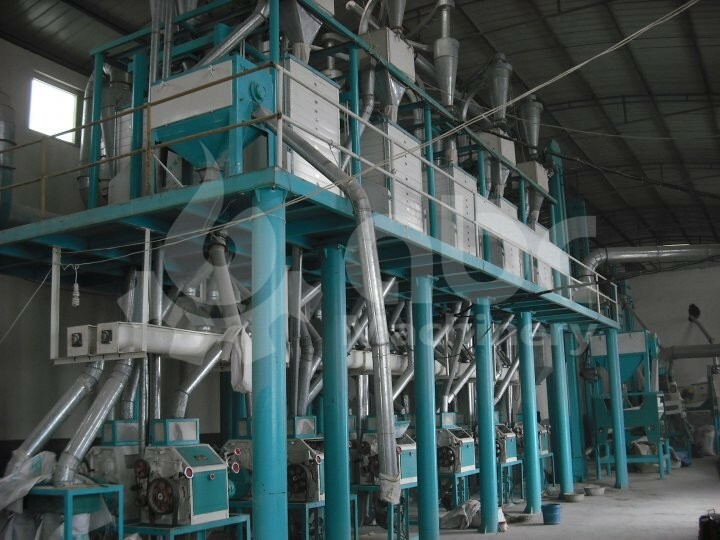 It adopts dry technology of more than 10 courses processes, which including two sifters, two scourers, two brushes, two stoners, two dampers, one temper and so on. 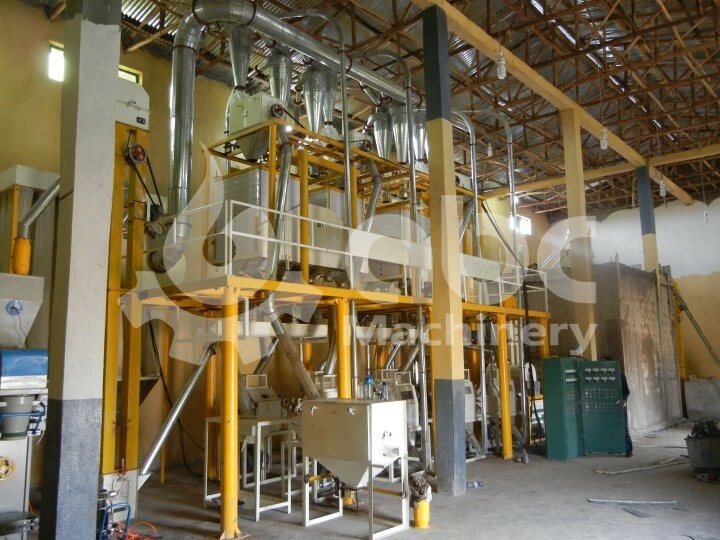 It digests, absorbs the advanced technique of our country and adopts the technological process of “4B,3C.2R” which grade with plansifter ,extract the flour with plansifter and can produce the flour evenly.